THE MOST COMPLETE PERFORMANCE PRE-WORKOUT WE'VE EVER CREATED! Yerba Mate Extract, Theobromine Anhydrous, Quebracho Blanco Extract (Bark), L-Tyrosine Ethyl Ester HCI, Methylcobalamin, Cyanocobalamin. 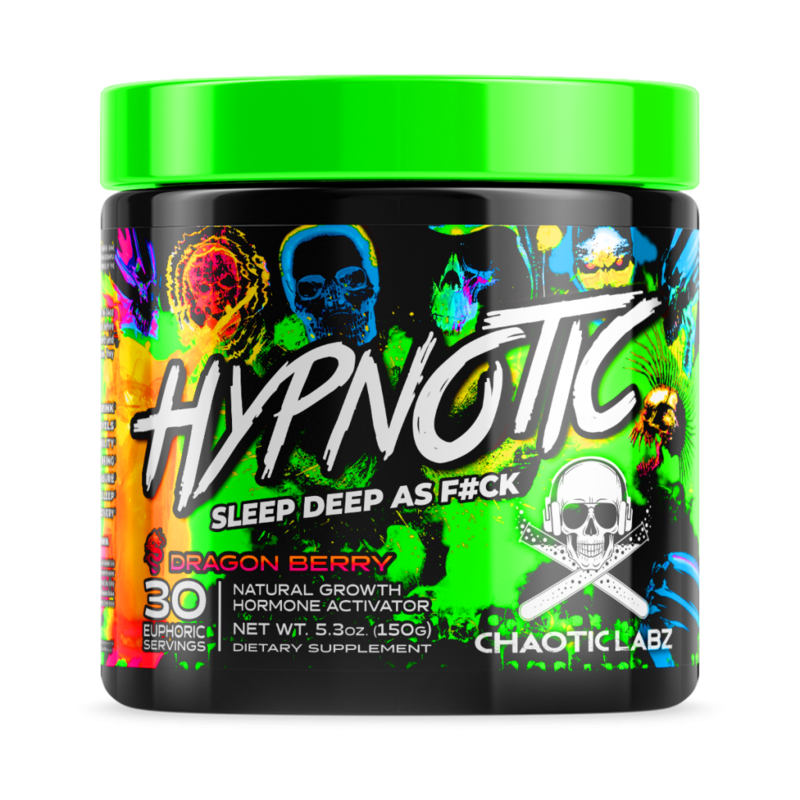 This formula was designed to Wake You the F@¢K UP. Over-Loaded with ingredients to help you Get the F@¢K Up, Feel Great, Improve Mood, Focus, and Burn Nasty Fat while you Tear Sh*t Up! Agmatine Sulfate, L-Arginine Alpha Ketoglutarate, L-Arginine Ethyl Ester Dihydrochloride, L-Arginine HCl, L-Arginine Malate, Glycine-L-Arginine-Alpha-Ketoisocaproic Acid. This formula is packed with seven (7) Nitric Oxide / Vasodilating ingredients that was designed to help Expand your Blood Vessels, Increase Blood Flow, support Nutrient Transport so you can BLOW THAT SH*T UP while you get that SERIOUS PUMP on ! Creatinol-O-Phosphate, Beta-Alanine Ethyl Ester HCl, Adenosine Triphosphate Sodium, Taurine Ethyl Ester HCl, Guanidinop Proprionic Acid, Inosine-Ethyl Ester HCl, Creatine Ethyl Ester HCl, Disodium Creatine Phosphate Tetrahydrate, Di-Creatine Malate, Creatine Monohydrate. 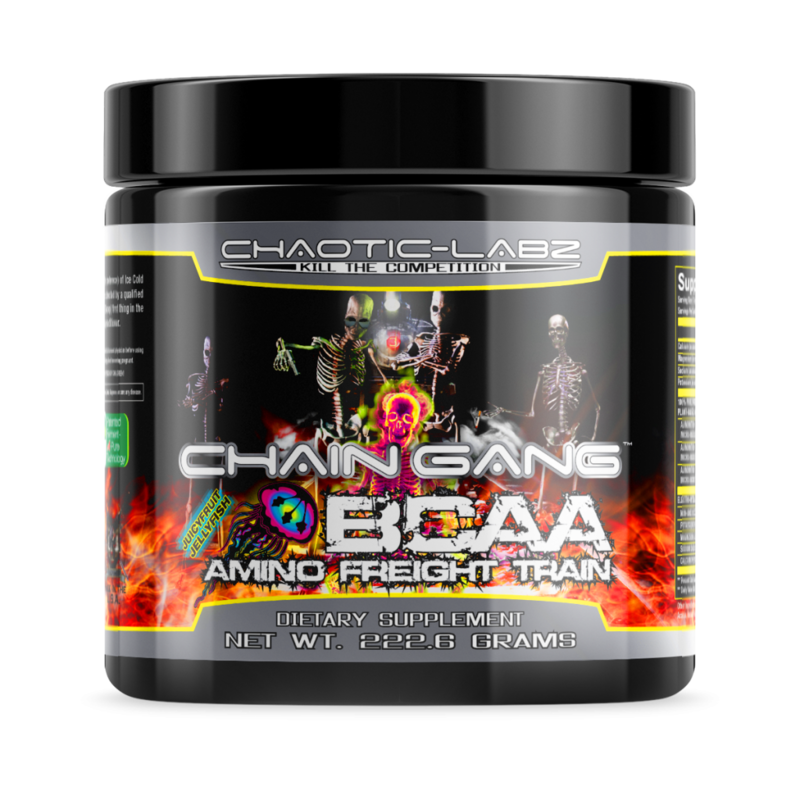 This formula is STACKED with TEN (10) Muscle Performance Enhancing Ingredients. All Designed to Increase Strength, Endurance, Performance, and over all Power Output. Enjoy the BETA Body High as you Crush Set after Set after Set!! D-Aspartic Acid, Zinc Monomethionine Aspartate, Magnesium Aspartate, Pyridoxine HCl. This formula is comprised of Four (4) Testosterone and Libido enhancing ingredients. These ingredients are so powerful and sought after that many companies sell them as stand-alone products. ( D-Apartic Acid, and ZMA) Get Stronger and Make your Lover Happy as you Spike your Test and Libido Levels on the DAILY! L-Leucine Ethyl Ester HCl, L-Isoleucine Ethyl Ester HCl, L-Valine Ethyl Ester HCl, L-Glutamine Ethyl Ester HCl. This formula is also comprised of Four (4) Essential Recovery and Performance Ingredients. Many companies (including ours) sells BCAAs and L-Glutamine as Stand-Alone Products.. ALL of which are in Equalizer AM to provide training energy, improved performance, and immediate as-needed recovery! Why go into that workout Catabolic? Does your Pre-Workout have Aminos? DON’T TRAIN ON EMPTY! 2(S)-Amino-6-Boronohexanoic Acid (ABH), S-(2-Boronethyl)-L-Cysteine HCl (BEC), L-Norvaline. This formula contains three (3) ingredients that are designed to Inhibit Arginase! Inhibiting Arginase helps increase Nitric Oxide production by increasing intracellular levels of L-Arginine. Improved Bioavailability of L-Arginine helps lead to Bigger, Fuller, and more Explosive Performance!! Best Pre Workout I ever had without a doubt! No Crash and Energy for days. Also Monster Pumps and Endurance.. 5 STAR ALL THE WAY!